The exhaust system does more than keep your car quiet. It is designed to reduce emissions from polluting the air we breathe. It also helps your car breathe by regulating pressures created by the internal combustion process. 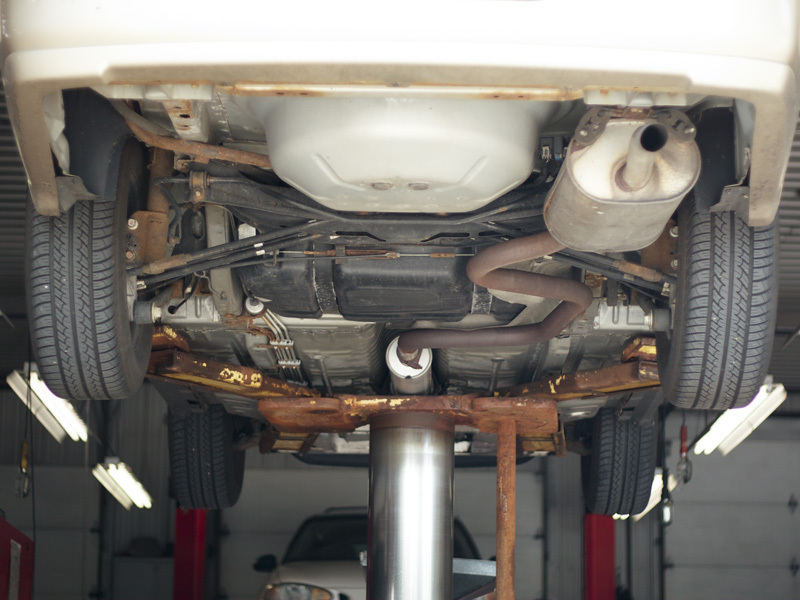 Properly functioning mufflers and exhaust systems directly affect the efficiency of your automobile. If you have observed any of these signs or suspect excessive wear, call Roy Brothers today for a full inspection. 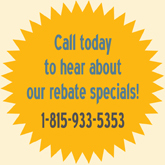 We sell and install ONLY name brand, quality mufflers and exhaust parts! We understand the importance of ensuring that replacement parts deliver original equipment quality, fit and form. We have access to many brands to suit your needs. 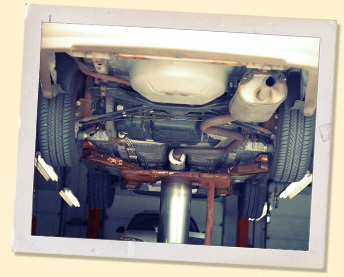 We feature Walker® Exhaust Systems. Walker is the world's largest producer of automotive exhaust systems for the replacement and original equipment markets.